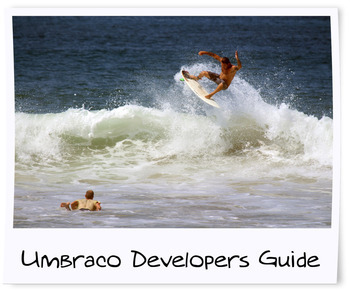 This section is where most readers Umbraco will want to check-out first. 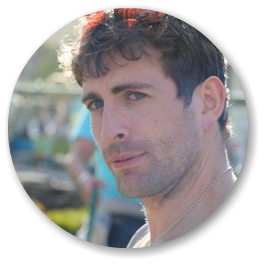 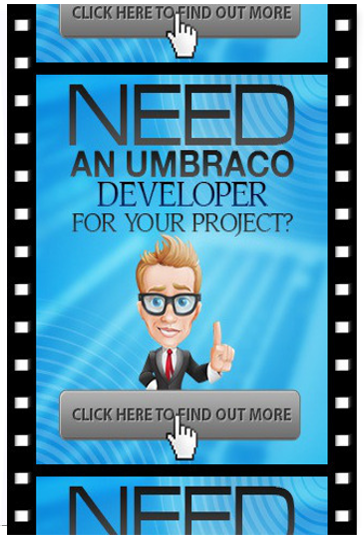 In here you will learn everything Umbraco CMS, whether you’re completely new to Umbraco , or, you’ve been working with Umbraco for years,there will be something for you. 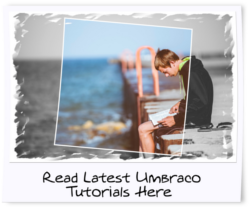 This series of free Umbraco tutorials cover everything you need to know to get started using Umbraco. 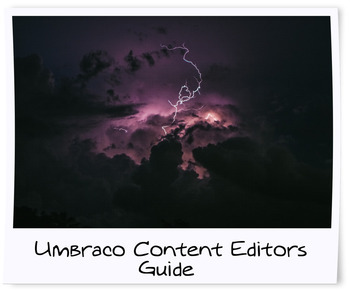 This section is for content editors and marketers who want to get the most out of Umbraco. 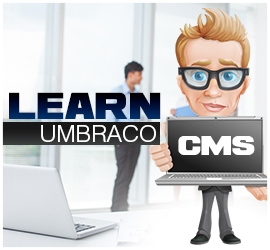 This section will teach you how to use the CMS. 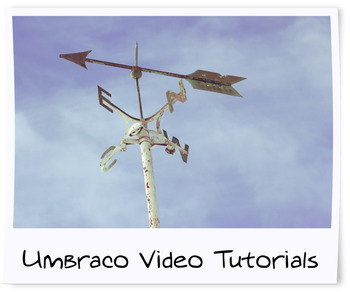 Get up-to-date with all the latest Umbraco tutorials on this site.